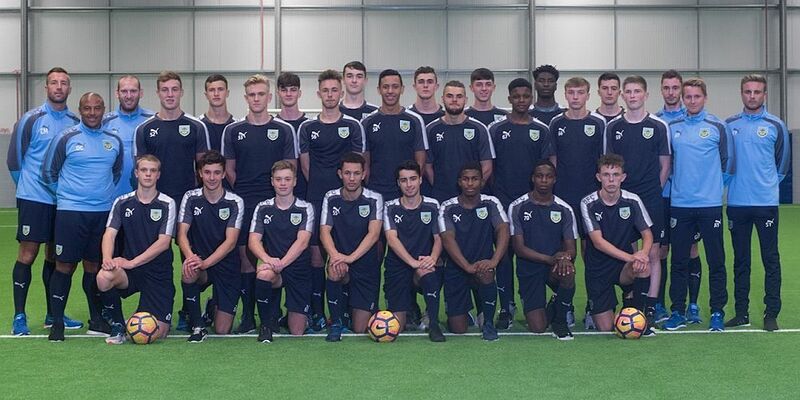 Burnley will be looking to become the first team to reach this season’s Lancashire FA Youth Cup when we play Wigan in the semi-final this afternoon. It’s the second attempt at playing the game which was postponed recently because of snow but everything should be fine today at the training ground with the most recent snow having disappeared almost as quickly as it came. We reached the semi-final back in October with a 2-1 home win against Blackpool courtesy of goals from Tristan Jumeau and Jordan Cropper whilst our opponents Wigan have had to come through two rounds, beating Bolton 5-2 and Morecambe 4-3, both of them at home. The winners will face either Preston or Oldham in the final with their semi-final to be played in three weeks time. Today’s game at Gawthorpe kicks off at 2 p.m.